Imagine a computer costing just a few tens of dollars. It is indeed overwhelming as we have witnessed only the large systems. We call it Raspberry Pi. 1981 BBC Micro inspired Eben Upton for introducing the concept of Raspberry Pi. 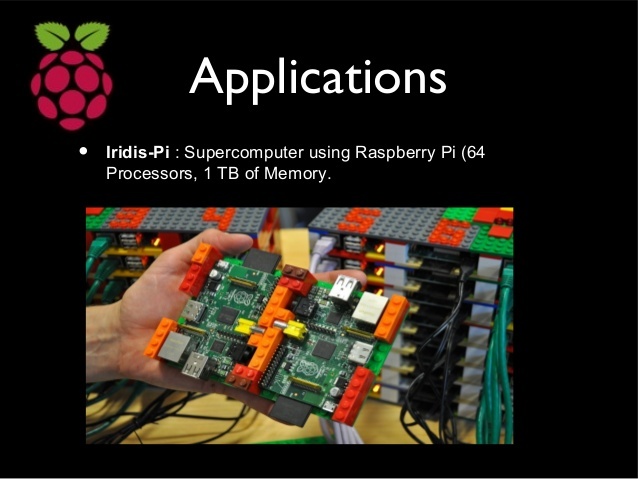 The maker never intended to develop a computer that was capable of offering the generic functionality, though Raspberry Pi has all the characteristics of a generic computer. 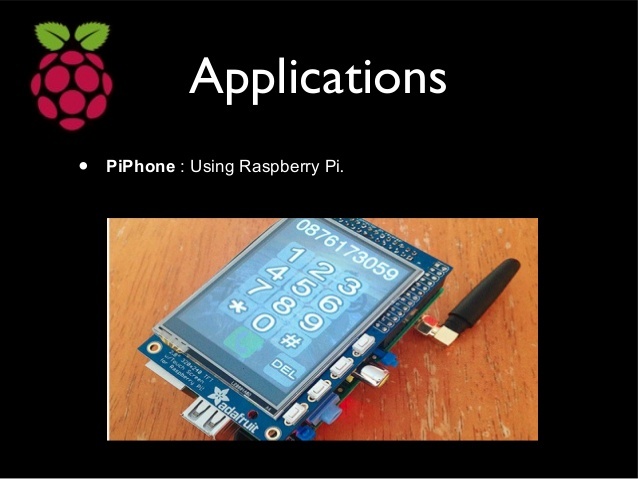 The aim of developing Raspberry Pi focused on upgrading the hardware understanding and improving the development skills of students during the pre-university. The system was a breakthrough in the technology, thanks to its small size, efficiency and amazingly less prices. Thousands and millions of electronic experts, developers, makers etc welcomed this little piece of device. 2. It has a Broadcom system installed on a chip. The system would fulfill the functioning requirement of the USB controller, memory, graphics, and Central Processing Unit. 5. The SD cards on Raspberry Pi are helpful in storing the program memory and operating system. 6. The number of USB ports in the board can be either 1 or 4 and that will depend on the model of Raspberry Pi. 7. It was in 2011 that the University of Cambridge had developed a computer that had cost only $35 and soon more than 12 million units of Raspberry Pi were sold all over the globe. 12. The lowest price of Raspberry Pi is the model Zero that costs only $5. 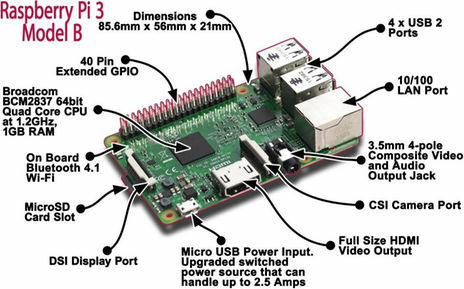 Why do you call it Raspberry Pi? The name was derived after the name of the fruit. “Pi” was added to symbolize the amazingly small size of the computer system capable of running the Python language. 1. The system has earned immense popularity right from smallest to the most notable professionals. We can trace the development milestones from the fact that International Space Station has equipped two Raspberry Pi systems in order to conduct experiments. 2. A group of computer experts are on a technical spree to develop a self-driving boat. Raspberry Pi is the basis of this project making the drone swim crossing the entire Atlantic Ocean. The boat will be equipped by sensors that will measure the distance travelled. The fascinating project is known as FishPi. 3. DC motors has installed the system to leverage from its capabilities. The goal of the project is the auto intensity monitoring and regulation of street lights. 4. There is a whole team of computer experts at Southampton University to put 64 units of the system to construct a supercomputer. Each unit is equipped with a memory card of 16GB capacity which will add it up to form a supercomputer of 1TB capacity. 5. Other projects the system has successfully been installed in are Synced Music and Lights of Christmas, Touch Screen Tablets, FM Transmitter, Lego Enclosure, Home Automation, Solar Street Lights, and Programmable sequential switching. f. GSM Module – It will contain the sim card slot and will keep the track of the strength of sim card. The display area will show the signals which will entirely depend on the strength of the signal. g. Web page – The page will contain all the records that cloud has stored basis of time and date. Why did we choose Pi 3 Model B? 1. Undoubtedly the model bore a strong resemblance with Pi 2 B, thanks to the size and other components fitted on the board. However, the Pi 3 Model had amazingly high processing power, more in comparison to Pi 2 B. 2. 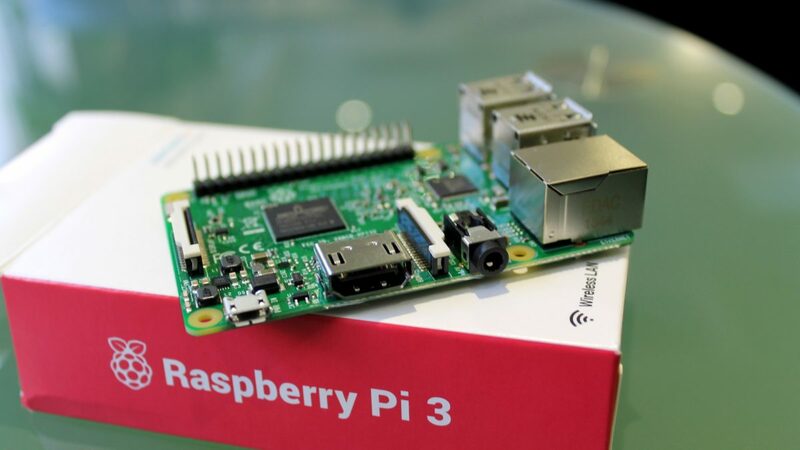 Raspberry Pi 3 had enhanced on-board connectivity. 3. The speed of the CPU was almost 1.5 times high at 1.2 GHz. 4. The board contained the status LEDs just beside the micro Secure Digital Card Slot. 5. On-board connectivity is highly enhanced and does not require any external device. Undoubtedly, the model has demonstrated immense potential and is expected to go through upgrades as and when required. Next Next post: Introducing the incredible characteristic features of Android Oreo.